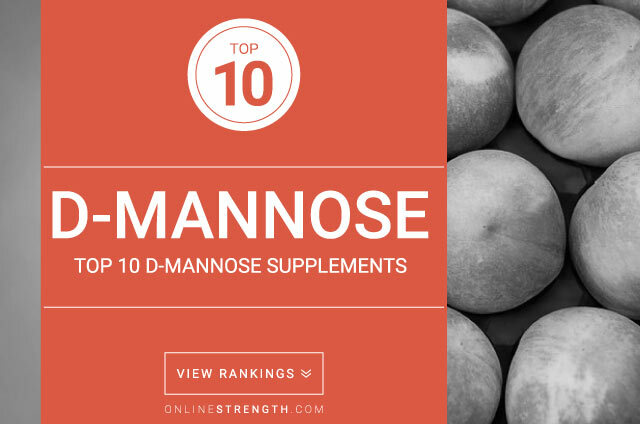 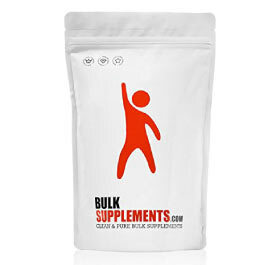 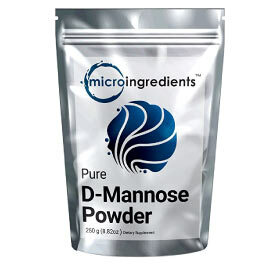 D-Mannose is a simple sugar that is formed in the body from glucose. 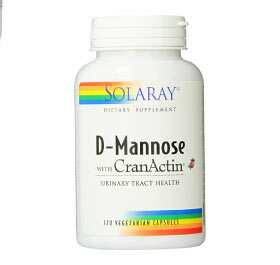 It is naturally found in certain fruits and vegetables such as peaches, cranberries, apples, cabbage, and tomatoes. 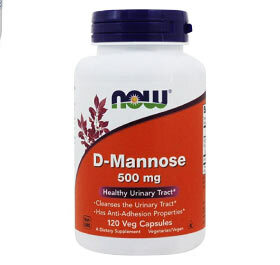 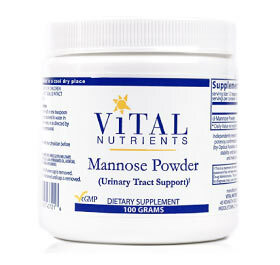 While it is rare for someone to be deficient in D-Mannose, taking additional supplements may be beneficial if a person is highly susceptible to urinary tract infections. 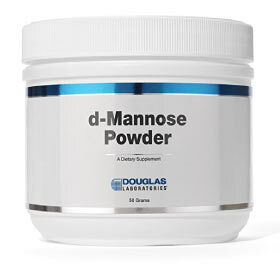 D-Mannose is thought to prevent E. Coli from sticking to the urinary tract lining, and therefore can prevent infection caused by this bacteria. 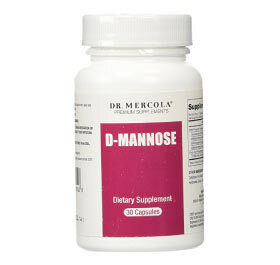 Since D-Mannose is a sugar, it may increase blood glucose. 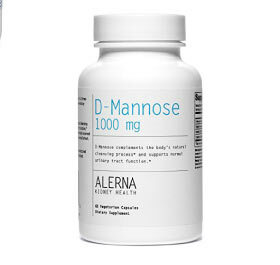 Those with diabetes mellitus should consult a physician before supplementing with D-Mannose. 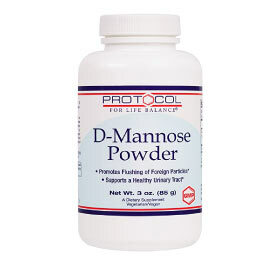 Pregnant women should use D-Mannose with caution, as extremely high doses may affect normal fetus development.